Being a blogger is about more than just writing posts and sharing them. I’ve learnt that it’s also about being part of a blogging community by supporting and reading other bloggers blogs. I have met quite a few bloggers both in person and online. I have had some amazing support and blog love over the past year and I’d like to return that with today’s post. I read and follow quite a lot of blogs but I’ve decided to narrow it down to a list of 10 for this post. The list below contains blogs written by bloggers based in the UK, South Africa and internationally. For me these blogs all provide reading satisfaction in different areas from travel to wanderlust, inspiration, expat life, photography and knowledge. London Kitchen Diaries – Miriam is the voice behind London Kitchen Diaries where I enjoy looking at her stunning photography and reading about her many food and travel adventures. 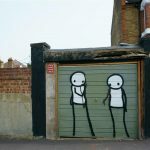 Adventures of a London Kiwi – I met Emma at a London bloggers group and was curious to check out her blog when I heard the name of it. She provides many entertaining, inspirational and informative reads. Why waste annual leave – I recently discovered Shikha’s blog through the September Food Travel Linkup that I took part in and enjoyed reading about her London and travel experiences so much that I had to start following her! Estelle van de Velde – Estelle is a lovely lady/Belgian expat that joined me at Lady Dinah’s Cat Emporium. I enjoy reading about her expat experiences and am inspired by her love for reading. Curry Chick – I met Samanthra through The Blog Tag which is a great South African blogging community for writing prompts and blogging inspiration. Samanthra writes interesting posts about her life in Australia, the Hindu culture, yummy food recipes and self-improvement. Travelling the world solo – Ellen is an amazing travel blogger that has been to many off-the-beaten track destinations and loves travelling the world solo. Her many travel experiences constantly remind me that there are so many wonderful places to explore in this big wide world. Capturing Life One Photo at a Time – I’ve always enjoyed taking photos but since starting my blog, my love for photography has grown even more. Rachel provides travel inspiration from her photos where she shares one photo at a time. I enjoy seeing the world “through her eyes” in her photos. Average South African – I discovered the Average South African blog through the South African bloggers community and enjoy reading about the lifestyle and travel experiences of Tebogo and Andile in South Africa. Sam Posselt – Sam is a South African based social media marketing strategist. I’ve had the pleasure of having many conversations with her online. I also enjoy reading her blog for her many great tips and posts on how to improve your online presence. Please feel free to check out these great blogs and give them some blog love too 😉 Happy reading! Have you read any of these blogs? Do you have a Top 3 favourite blogs that you enjoy reading? I’d love to hear in the comments. 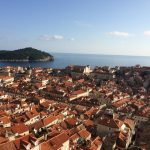 Next Post Hello from Dubrovnik! I am thrilled and oh so honoured to be mentioned on your acclaimed blog! A heartfelt thank you! 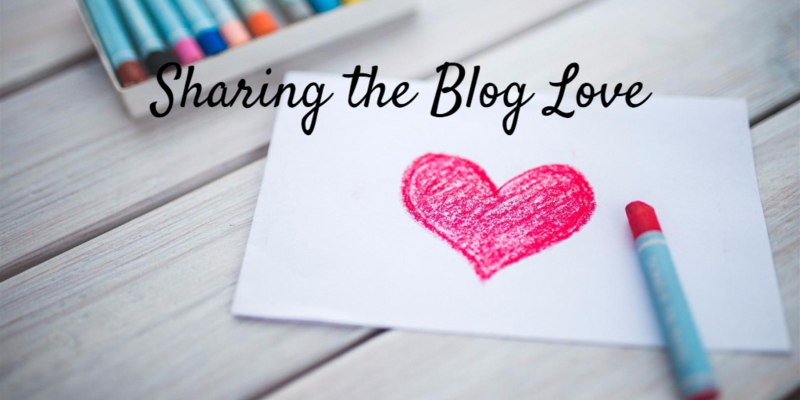 Sharing the blog love is so important – and you have made my day with your sweet words, thank you!